How many times have you heard the word differentiate in your school this year? Countless right? You may have heard it in morning staff meetings, from your principal requesting it in your lesson plans and if you are really lucky you may have had professional development in differentiation. It's a word that gets thrown around a lot. 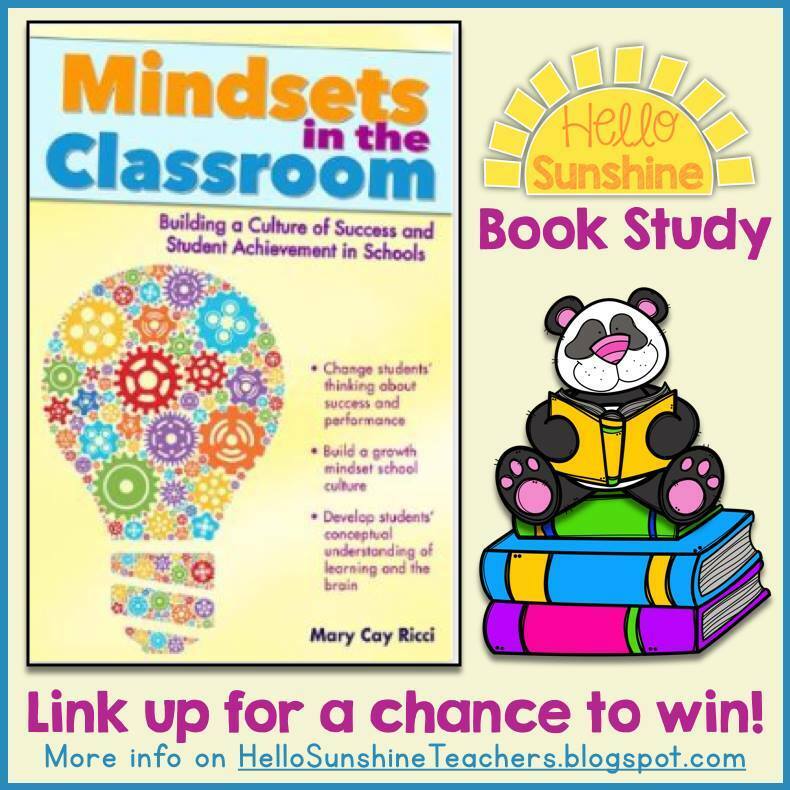 Chapter 3 in Mary Cay Ricci's book Mindsets in the Classroom shows how to differentiate for your students. Oh boy was I surprised! I didn't know there were so many steps and ways to differentiate! After reading this chapter I feel like I have more tools in my toolbox for the coming school year! To begin with, let's define differentiation with the definition used in the book. 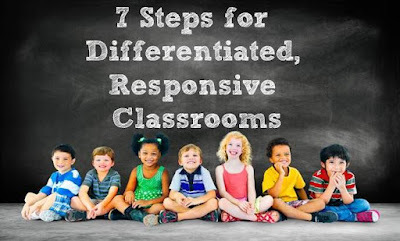 "Differentiation - the way a teacher responds to a student's needs so that each student is challenged at the appropriate level. " 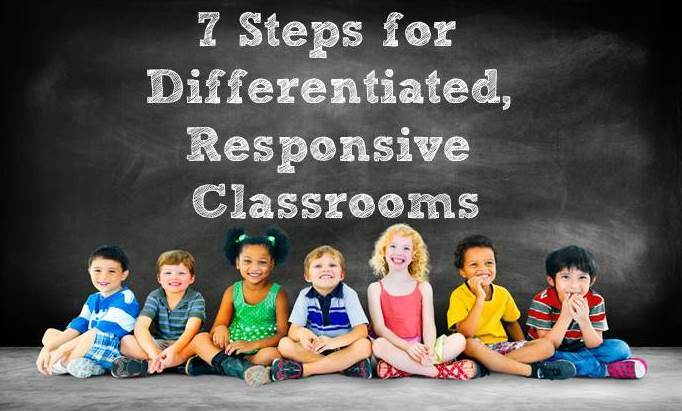 7 steps have been outlined to have a responsive, differentiated classroom. To begin with teachers allow students to "preview" the content that they will be preassessed on. The reason for this is that it can activate some prior knowledge on the subject. All of a sudden you may hear "Oh yeah!" Whenever my kinder kids have an experience they recall and want to share they usually begin with these words; "One time my (mom/dad/nana/tata)." Once they have previewed and the preassessment has been given the results can give a more accurate view of what they know on the topic. Students that show great interest and motivation in areas of study. Students who consistently and accurately finish their class work early. Ricci acknowledges that often time students are only grouped in reading and not in math. This is true in my classroom as well however I plan on changing that for the coming school year. How can I effectively differentiate for my student's varied abilities if they are all lumped together? How do you run your math lessons? Do you have flexible grouping? If so, Bravo! I would love to hear about your math lessons! Who has heard of "anchor activities"? Ricci defines anchor activites are ongoing tasks that students work on independently when they complete classroom work or when their teacher is working with other students. Many of you talented teachers may already be doing this and calling them centers. These activities shouldn't be things that will keep your students busy but rather things that will go deeper into the topic. Do you know the difference between acceleration and enrichment? I'll tell you! Ricci defined acceleration as moving faster through content, allowing students who have already mastered content or who master content quickly to move into above-grade-level content. She defines enrichment as learning with greater depth and breadth; going deep and wide into the content. Ricci believes that both are equally imporant. 1. Who needs to be retaught. 2. Who is on track. 3. Who needs enrichment and acceleration. These assessments should be ongoing and do include your observations. Formative assessments are important because it helps the teacher modify lessons and as a result can improve student understanding. Crockett's Classroom has a freebie download of some Exit Questions and Tickets Out The Door that you can grab as formative assessments. The end of the unit assessment should be different for your flexible groups. Remember when we differentiate we challenge our students at their appropriate level so the summative assessment should match their level as well. Chapter 4 starts June 11th! Why is Critical Thinking Important in a Growth Mindset Class Culture? 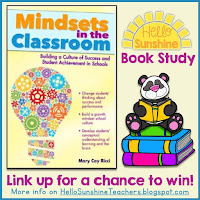 Please check out the Hello Sunshine teachers blog for linking up too.